We recently started potty training my son. I was trying to find ways to keep potty training fun and clean. With Pampers Kandoo you can do just that! Kandoo believes in helping kids learn to do things on their own, with their products that helps kids stay clean and build their self confidence. 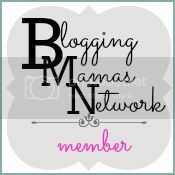 I had the opportunity to review the Pampers Kandoo Wipes & Hand Soap. 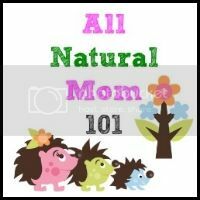 These are Potty Training Must Haves! The Kandoo Flushable Wipes cleans up to 30% better than toilet paper. They are super for my little one to use. I don't have to worry about him unrolling a whole roll of toilet paper. 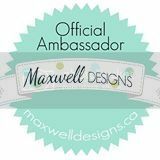 I love that they are gentle for sensitive skin and that they are biodegradable and safe to flush! The say unscented on the packaging but I personally think they have a nice refreshing clean smell to them! The Kandoo Mosturizing Hand Soap is a bright colored foam soap that makes washing hands fun! 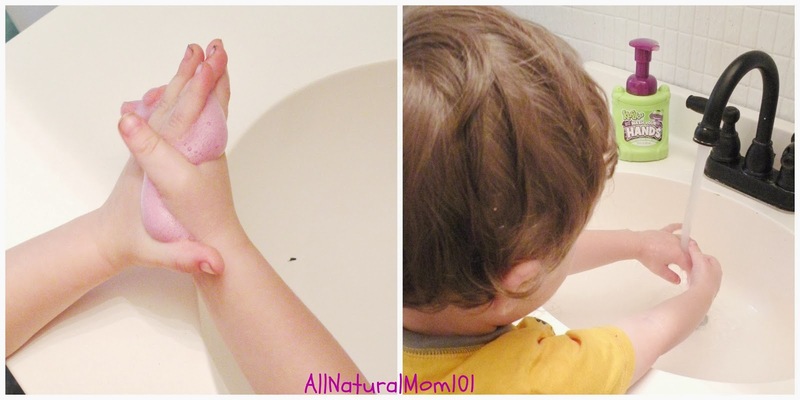 I absolutely love this hand soap for my son! It is super easy for my son to use with its big hand pump, he is able to push the soap out himself. It contains vitamin E and natural fruit extracts to moisturize while cleaning, its also hypoallergenic and is perfect for sensitive little hands. We were sent the Funny Berry scent which smells so good I even use it for myself because I love the smell so much! 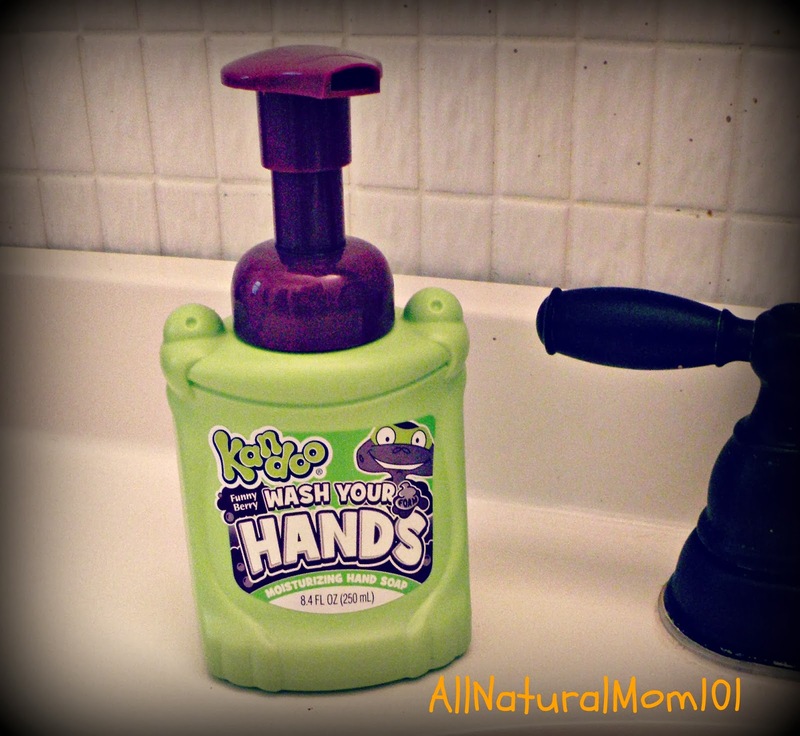 The Kandoo Hand Soap bottle is in the shape of a frog, which makes it even more fun and cute! If you are thinking about starting to potty train, are in the middle of potty training or if you want to make potty time more fun for your kids, I recommend using Pampers Kandoo Products! Find Kando Kids on Facebook! Want a chance to win these awesome Potty Time Products? 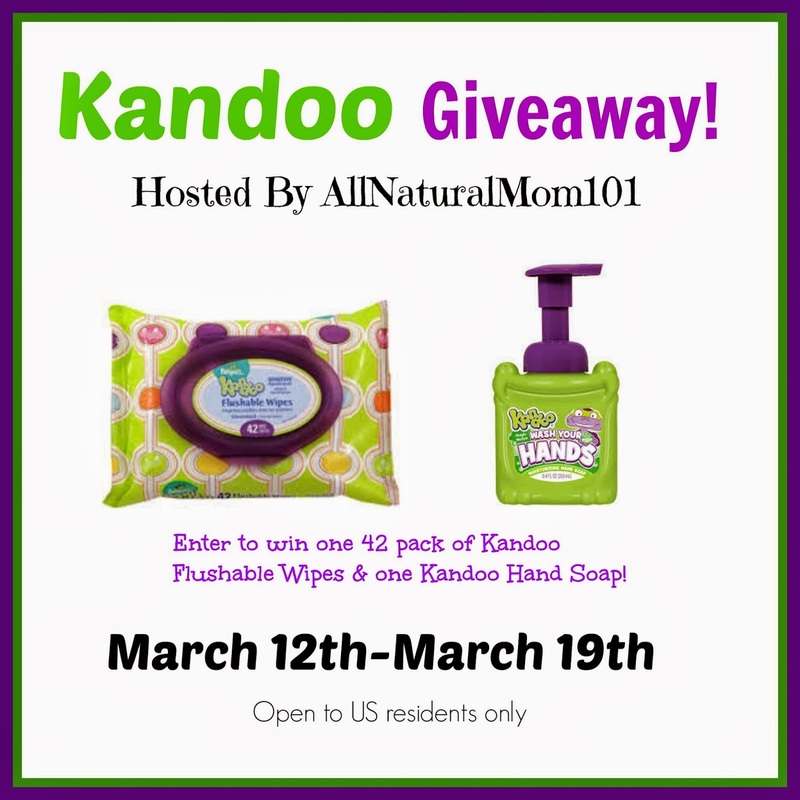 Pampers Kandoo has chosen to giveaway one(1) pack 42 ct of Kandoo Flushable Wipes & one(1) Kandoo Hand Soap to one of All Natural Mom's Readers! The giveaway will start March 12th-March 19th. Open to US Residents Only. 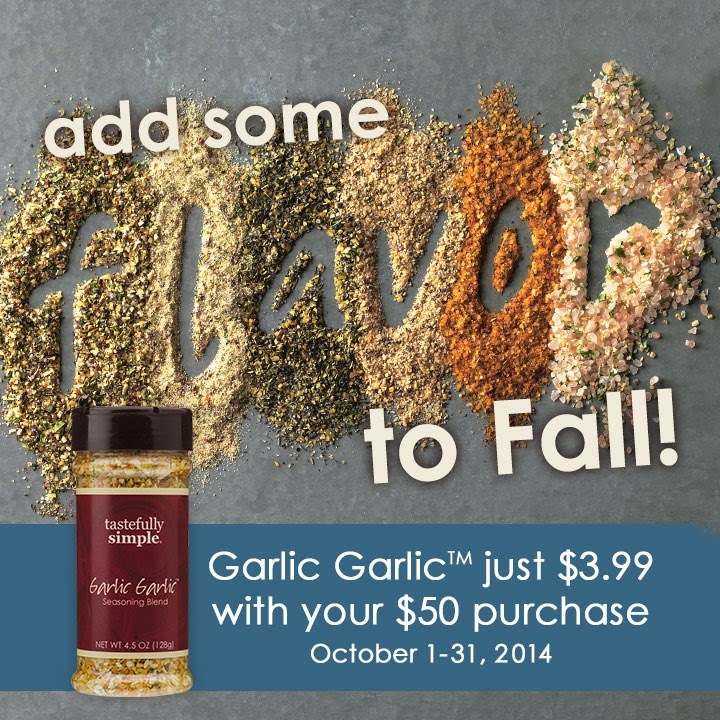 I've always heard great things about these products, and I'd like to try them with my son, because I think he would find them very helpful. Thank you for the giveaway!! My grandson is learning the process. I just want to try out these products my sons not quite at the age but we could definately use these products now! I put my boys on the toilet as soon as they can sit properly. At about 6 months,at every diaper change.My 14 month old will go potty and has for many months. He gives me his hand to say all done or I don't have to go now.